Find us at a Workshop or Conference This Summer! “What lies behind us and what lies before us. Writing instruction has seen a lot of innovation since I was a kid. Like many of my peers in elementary school, I struggled with writing under the old system of the 3 A’s – assign, assume, and assess. My teachers assigned a topic, assumed we could write about it, and assessed our efforts. Today’s children have it better, but many K-5 teachers still struggle with writing instruction. Understanding why calls for a quick history lesson. In the 1980’s, process writing replaced the more traditional focus on mechanics. In the 1980’s, instruction took a dramatic turn when process writing made its way into classrooms. The whole language movement had already changed reading instruction, and now, Donald Graves and Donald Murray brought the same holistic approach to writing. Rather than simply correcting errors and assigning grades, process writing focused on meaning. Ideally, it encouraged kids to write about what they knew. Process writing introduced a multi-step approach, with pre-writing, writing, revising, editing, rewriting, and publishing. The teacher’s role shifted from judge to guide. Teachers now modeled their own writing process and conferred regularly with kids as they composed their own pieces, asking questions to encourage and facilitate students’ thinking. In process writing (writer’s workshop), teachers model their own process and confer regularly with students, asking questions and offering encouragement. In 1986, Lucy Calkins added a new element: mini-lessons at the beginning of writing time. Other adaptations evolved, such as allowing students to be at various stages of the writing process at one time. Educators began to refer to process writing as writer’s workshop. In 1990, several years after the development of the Six Traits assessment rubric by teachers in Beaverton, Oregon, the Northwest Regional Educational Laboratory began actively promoting instructional materials based on the traits. A few years later, teachers Marcia Freeman and Ralph Fletcher expanded on this impulse to teach the components of good writing. They emphasized targeted skills such as writing leads and creating transitions. Research studies have documented the advantages of most of these approaches to teaching writing. 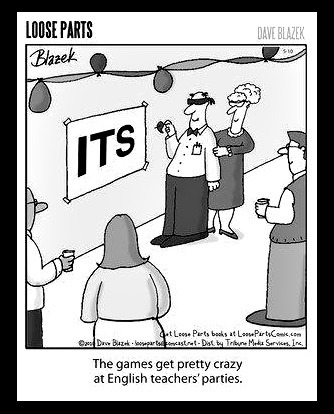 These were things I would discover as a young teacher in a school with not-so-great writing scores. But they took a long time to master. When my students struggled with writing, which was a subject that had also been tough for me (I actually received a D- on my first college writing assignment from a professor straight out of Harvard), I set myself to learn everything there was to know about teaching writing. What works? What doesn’t work? I was determined to know. With my principal’s support, I studied all kinds of programs, read books, attended workshops, became a National Writing Project fellow, and watched demonstration videos about every part of the writing process … you name it, I tried it. It was a lot of work, but my efforts paid off. My students made tremendous strides and began to see themselves as writers. The way I taught them was pretty simple. I just gave them the best of everything. I took the best ideas from each of the best practices I had studied, and integrated them into a complete system. Before I knew it, my students’ success attracted attention and I was invited to help fellow teachers. Thus began my journey as writing coach and crusader. It took me about 15 years to master the methods that are integrated in WriteSteps. I don’t know what I like better about it – the fact that it helps students so much, or the way teachers respond to it. Teachers who use it are able to become master writing teachers in a couple of years. What I bring to writing instruction in general, and to the pool of Common Core resources in particular, sounds too good to be true, but it’s not. 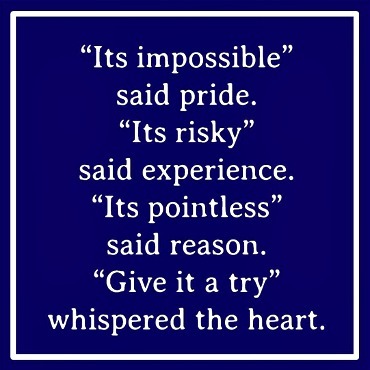 Writing is a difficult subject to teach. Without help, it takes a huge commitment and a long time to do it well. But teachers, here’s a pathway, not only to mastery, but also to confidence, great enjoyment, and success you can measure in your students’ work and in the way their eyes shine. I hope to meet you on the path. Staff Spotlight: Blessings on Your Journey! This summer marked a bittersweet milestone, as WriteSteps’ first employee, Shelby D’Agostino, moved on to new frontiers. Shelby, who finished college with a nursing degree in the spring, started packing orders for lessons in Suzanne’s basement in 2009. 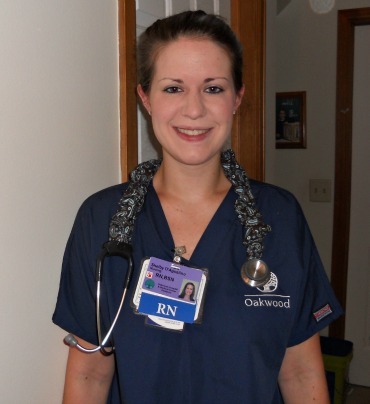 Shelby, who was snapped up by Oakwood Hospital on her first job interview as a college graduate, says her experience at WriteSteps is serving her well as a nurse. Good luck, Shelby, and thanks for everything. We’ll miss you! It may be summer, but we’ll be busy sharing insights on K-5 writing for the Common Core in Las Vegas, Chicago, Nashville, and the Boston area. We’ll be holding drawings for lessons too, so come see us and register to win! WriteSteps Founder & CEO Suzanne Klein will exhibit at the Staff Development for Educators (SDE) conference, I teach K!. Denise Dusseau, a third-grade teacher and WriteSteps Curriculum Creator, will exhibit at the Staff Development for Educators (SDE) conference, I teach 1st! Suzanne will present at the Curriculum Leaders Exchange: Summer Writing Institute. We’ll have more details soon…join our Facebook page to stay up to date! Suzanne will present “Seven Keys That Inspire Success in Common Core Writing” at Adventist Education’s Journey to Excellence: Moving Hearts and Minds Upwards. Catch her talk at 3:45 August 6, or look her up at Booth #841.